Many of us are happily familiar with Indian curries, but Curries of the World widens the feast with curries from all over Asia, including Thailand, Malaysia, Indonesia and Vietnam. There are slow-cooked rich curries that only taste better on the second or even the third day, and fresh light curries with surprising new flavours. 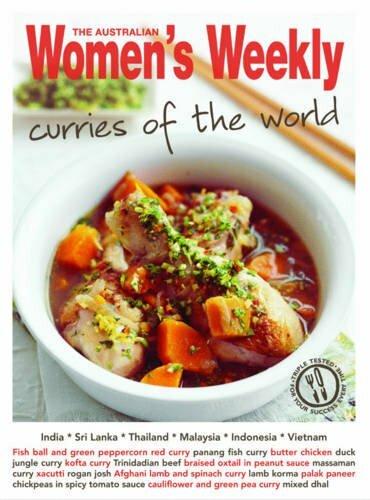 Add to that an array of tantalising accompaniments and home-made curry pastes to delight the taste buds and you have the complete curry source book.